Congratulations to our 2018 Philanthropy Award Winners! Brandon and Tammy Day have been giving back to the Norfolk Area for many years. 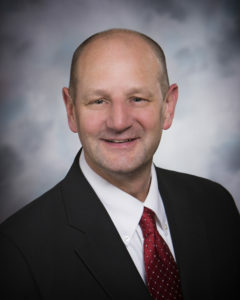 Brandon was a founding member and Chair of the Norfolk Area Community Foundation, served as Chair of the Nebraska Community Foundation and Campaign Chair for the Norfolk Area United way, as well as serving on many boards and committees for local non-profit organizations. 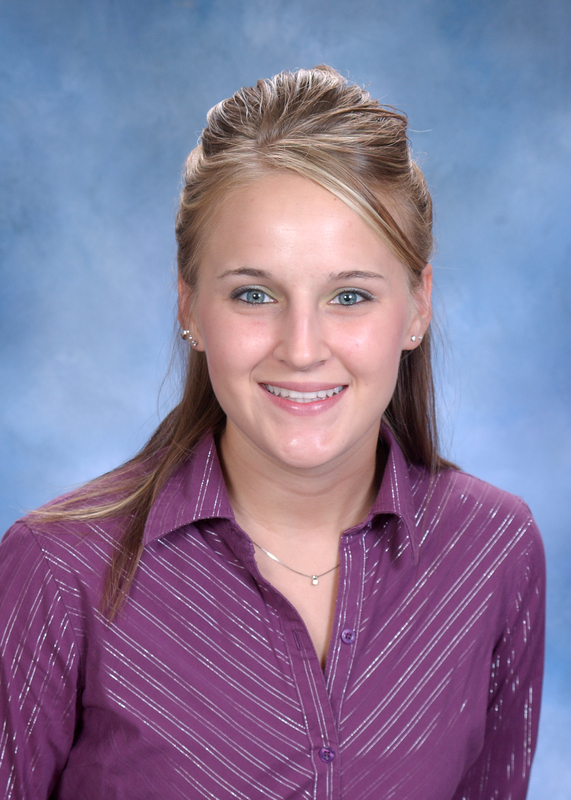 Tammy currently serves on the Norfolk Public Schools Board of Education, the Norfolk Area Community Foundation Fund, and Stand for Schools. 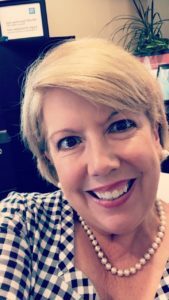 She was an original organizer of the Philanthropy Council and Youth Philanthropy Contest, previously served on boards for the Norfolk Arts Center and the Norfolk Family YMCA. In addition, Brandon and Tammy own and operate Daycos, Inc., one of only three Benefit Corporations in Nebraska and are both driving forces behind the highly impactful work of the Connie Fund and Daycos’ new philanthropic initiative Daycos4Good, which uses the business as a force for good in the world. Brandon and Tammy have two teenage daughters, Corrin and Grace. They ask for your support and prayers as they strive to survive having two teenage girls living under one roof for the next few years. Steve and Brenda Kimes have been big supporters and volunteers of Bright Horizons and the Arc of Norfolk. 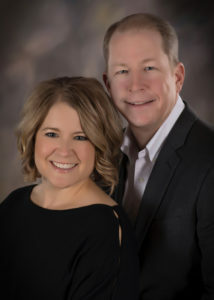 Through their philanthropic vision, creativity and caring hearts, Steve and Brenda secured a new office space for Bright Horizons that not only suits their current needs, but allows for expansion to fit their future needs as well. It is their goal that Bright Horizons continue to do the good work they do without having to worry about office space ever again. Steve served for 8 years as Board President for The Arc of Norfolk and prior to that Brenda had served 3 years on the Arc Board. Steve and Brenda strive to be a supportive part of this community that has encouraged their daughter, who has special needs, to grow as an individual while being welcomed to participate in community activities that interest her. Jim Curry has been very involved in assisting the Norfolk Public Library Foundation through his support of the new library addition. As the president of the Library Foundation Board of Directors, he joined his fellow board members to help lead the successful sales tax campaign and has been involved in various committees involved in the renovation and expansion to the library. He also serves the Norfolk Public Library Advisory Board. 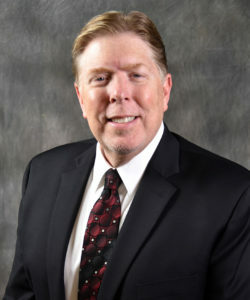 Jim previously served on the board of directors of the Nebraska Associated Press Broadcast News Association and the Northwest Broadcast News Association; and the Nebraska Broadcaster’s Association Freedom of Information committee. HE is also a past member of the Great American Comedy Festival committee. He and his wife, Julie, have one daughter, Gillian, of New York, NY. For the past 16+ years, the Norfolk Panther JOOI Clubs have been serving the community of Norfolk and beyond. 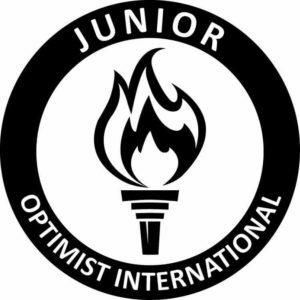 The 100+ members who participate in their three clubs (Norfolk MS, JH and SH) each year are youth members of Optimist International and are sponsored by the Noon Optimist Club. Over 700 youth members in all have participated in a variety of projects over the years that fall under such distinct categories as the Childhood Cancer Campaign, Intergenerational Relationships, promoting Safe Teen Driving and promoting Kindness regardless of individual differences. The Norfolk Panther JOOI Clubs have developed relationships with many local businesses and organizations as well as across the state, nation and in Africa. They are previous recipients of such awards as the First Lady’s Outstanding Community Service Award (2007), Volunteer Group of the Year (2007) by the Nebraska Assisted Living Association, Governor’s Points of Light Award (2009), Teen Driving Safety Leadership Award (2014) from the National Safety Council and several local volunteer recognition awards. The Norfolk Panther JOOI Clubs are a certifying organization for the President’s Volunteer Service Award and have helped recognize dozens of youth over the years for their volunteer service. Pastor Ray Wilke has been parish pastor of Grace Lutheran Church, one of Norfolk’s oldest Lutheran parishes, for more than 30 years, where he has officiated countless baptisms, confirmations, weddings and funerals. 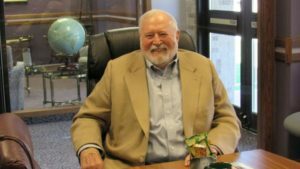 Having served as a missionary around the world, Wilke and lifelong friend Clayton Andrews recognized the stark human needs being unmet through the world. This year marks the 25th anniversary of Pastor Wilke’s brainchild and work of heart, the Orphan Grain Train. Today, OGT is one of the most prolific and efficient human relief organizations in the world, proving global services with a handful of staff in Norfolk and an extensive volunteer network throughout the U.S.